Cancer researcher Yun Huang will join the newly created Center for Epigenetics and Disease Prevention at the Texas A&M Health Science Center’s Institute of Biosciences & Technology (IBT) in Houston. 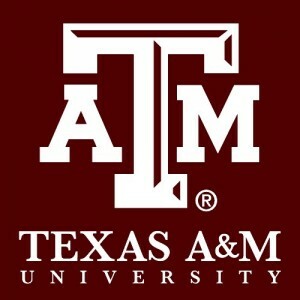 Dr. Huang’s new post, which will begin on July 1st, is the result of a recruitment effort supported by a $1.8 million grant from the Cancer Prevention Research Institute of Texas, and marks the first time Texas A&M has received a CPRIT recruitment award to bring outstanding, new faculty to Texas. 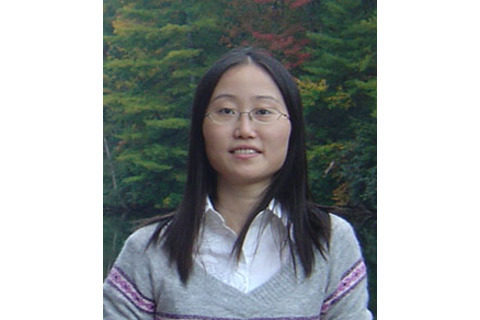 Recognized for her research on epigenetics, the system that runs the human genome, Huang has significantly contributed to the discovery of the ten eleven translocation (TET) enzymes. Furthermore, her research linked these enzymes to essential biological processes, as well as to cancerogenesis. Ultimately, her work allowed other researchers to improve their understanding of the different processes cancer cells use to reprogram their epigenome. Her future efforts will focus on discovering how mutations in TET enzymes allow cancer cells to reprogram their epigenome to grow, metastasize, and evade the body’s own natural defenses. Huang, currently at the La Jolla Institute for Allergy and Immunology in California, received her doctorate in Biochemistry from Georgia State University, where she worked to develop biosensors for real-time calcium sensing. In 2009, she joined Dr. Anjana Rao’s laboratory at the Immune Disease Institute at Harvard Medical School as a GSK-Immune Disease Institute Alliance Fellow and the prestigious Leukemia and Lymphoma Society Fellow. Brett P. Giroir, executive vice president and CEO of Texas A&M Health Science Center, says the award from CPRIT marks a “significant achievement” for his institution and Texas as a whole. The ultimate goal, he adds, is not to cure cancer, but to “completely” prevent the disease from ever occurring. Previous article Richard I. Eisenstadt Announced As New CFO of Neos Therapeutics, Inc.